improve office efficiency, reminders via SMS take less time, are automated & reliable, yet personal. send scheduled SMS for vaccination reminders, annual check-ups etc. S et up user friendly mobile website, make sure customer stays with you and doesn’t go to the competition. 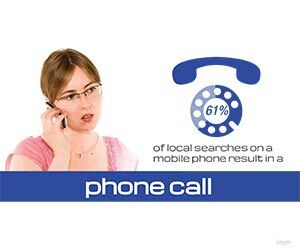 Local SEO (search engine optimization), improve local listings and your results in mobile searches. These are just some of the Veterinary Practice marketing ideas. Contact us today for free consultation.